+ 53 Reward points with your order. In the dermis, collagens are structured by molecules that are true water micro-captors. 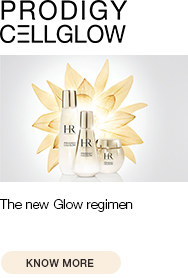 Helena Rubinstein Laboratories, collagen experts for more than 10 years, have created HYDRA COLLAGENIST eye care. A deep hydration anti-aging, anti-fatigue smoothing eye cream enriched in Derm-Hydrafix complex and collagen microspheres to “implant” water at the heart of skin* and preserve its signs of youth. 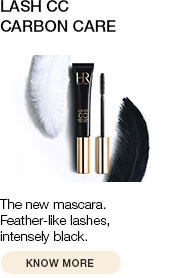 The delicate eye contour area is instantly and durably hydrated. 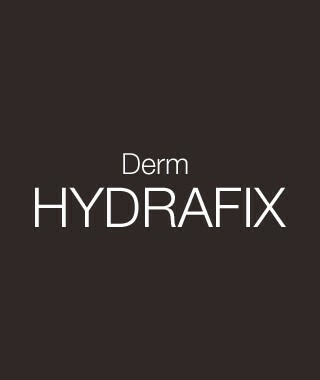 Dehydration wrinkles are smoothed. Day after day signs of fatigue disappear: puffiness and dark circles are faded, eyes are visibly refreshed. 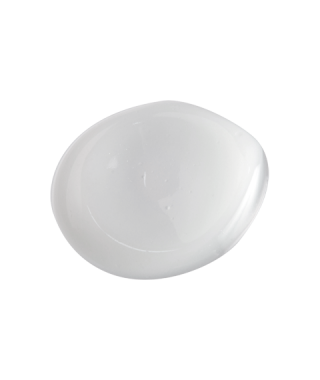 Silky and melting, this gel-cream texture formulated specifically for the contour of the eye brings freshness and softness. Very moisturizing, it soothes, smoothes and softens this fragile area. 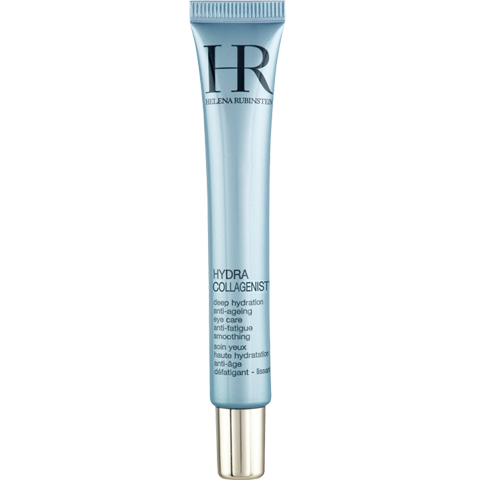 To reinforce the moisturizing and smoothing effects of HYDRA COLLAGENIST EYES CARE discover the gesture of application in video. 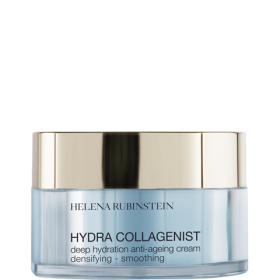 Hydra Collagenist anti-aging range enhances deep hydration Of the epidermis thanks to the DERM HYDRAFIX complex, which boosts the micro-water sensors of the collagen matrix for a visibly younger skin.